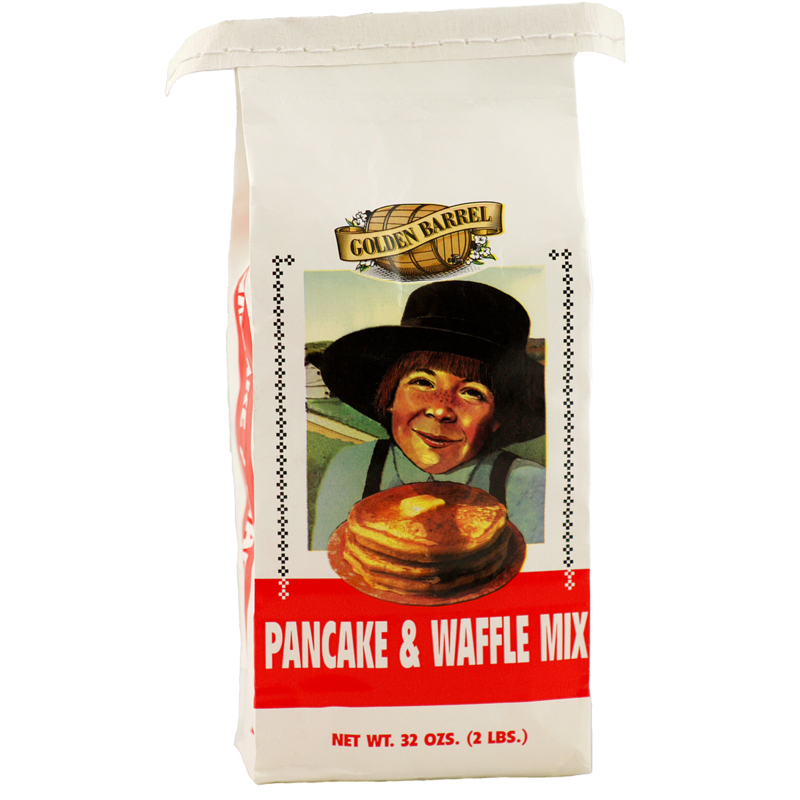 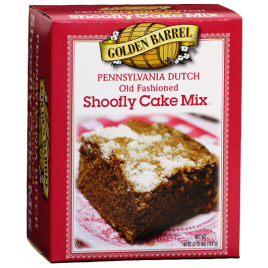 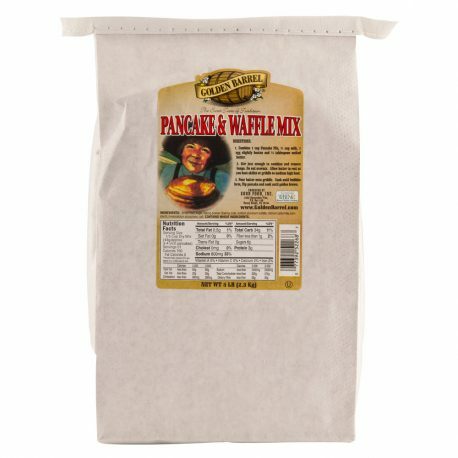 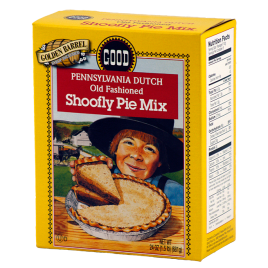 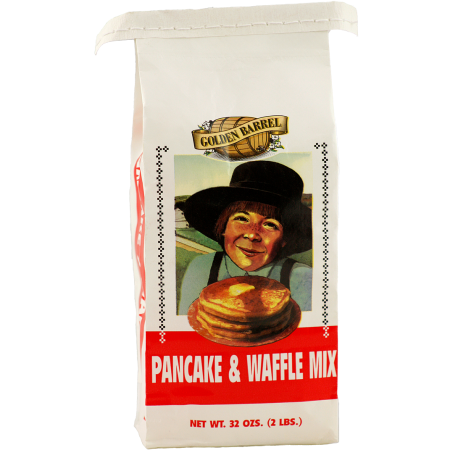 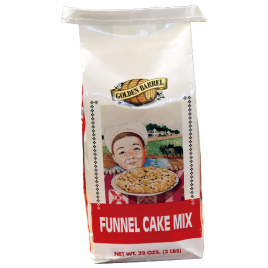 This old-fashioned mixture of flour, sugar, salt, and baking powder makes a fluffy, tasty pancake or waffle. 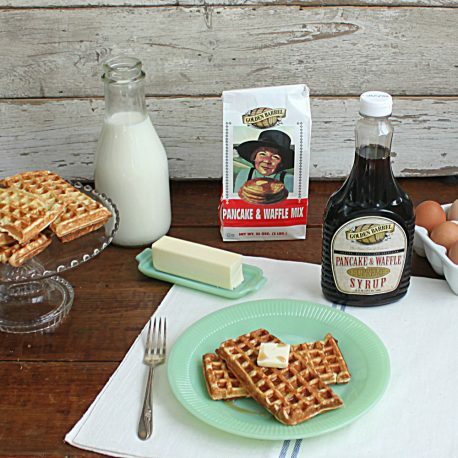 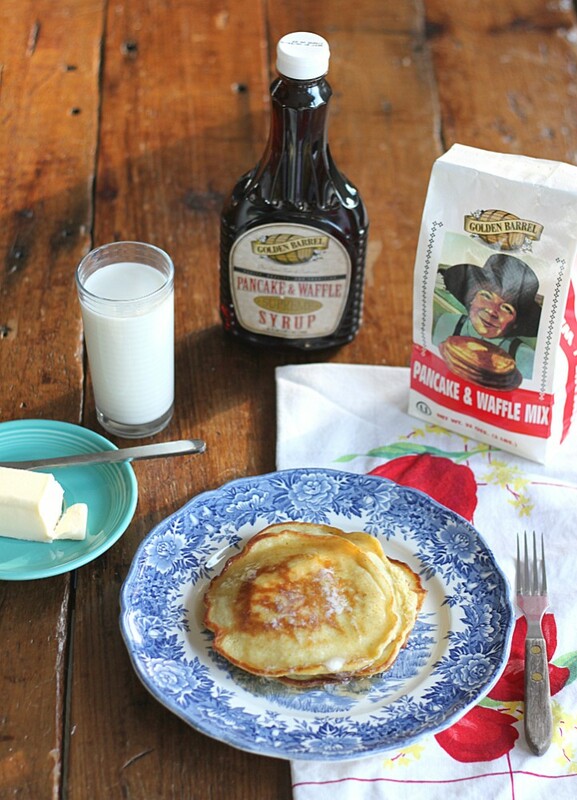 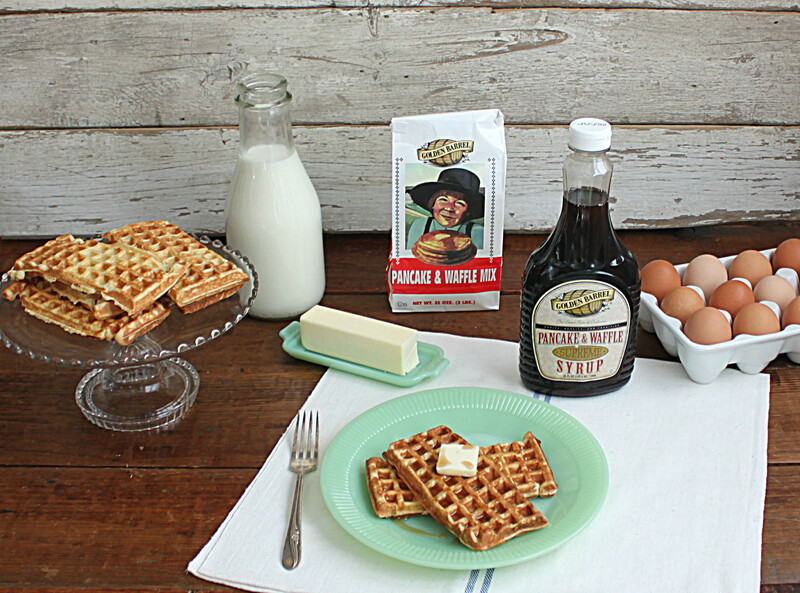 These griddle favorites taste even better topped with our Golden Barrel Pancake & Waffle Syrup! 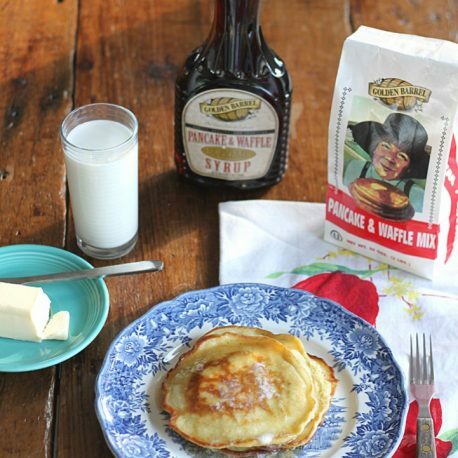 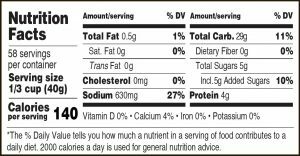 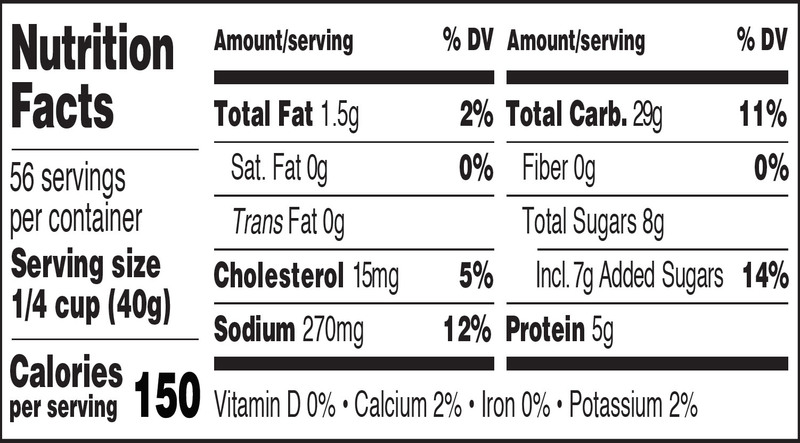 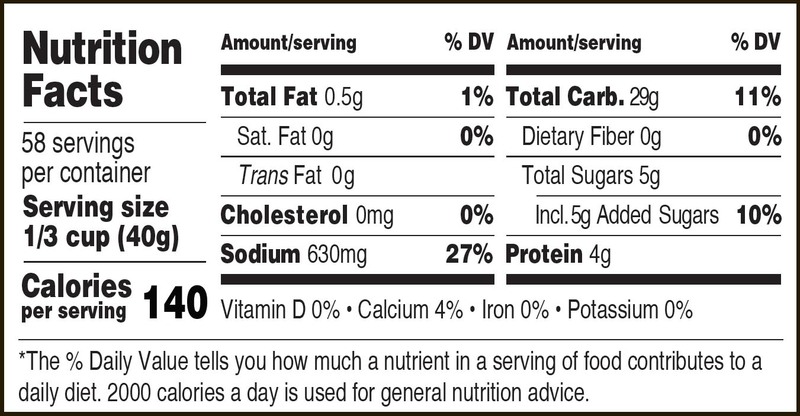 Substitute dairy milk with almond, soy, or coconut milk for dairy free pancakes. See this article for using our Pancake & Waffle Mix to make easy Pumpkin Pancakes.